Just when the Sandy Hook conspiracy allegations seemed to be dying down, a vigilant "truther" seems to have recently uncovered some new facts which are unsettling, to say the least. Using a real estate database, the uploader establishes that the Lanza home, at 36 Yogananda Street, was built in 1998. 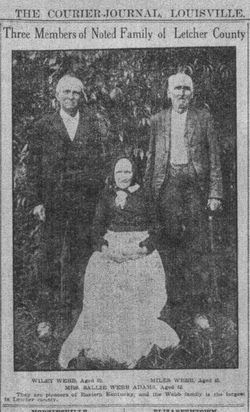 These records show that the home was purchased in July of the same year by the Lanzas, making them the home's first inhabitants. The creator of the video then searches for records pertaining to Ryan Lanza- the shooter's brother- and up pops his Newtown address, 36 Yogananda Street. The interesting part? Under the part of the results which list "other people at this address" the following names appear: Nancy Lanza, Peter Lanza, Ryan Lanza, and John Riebe. 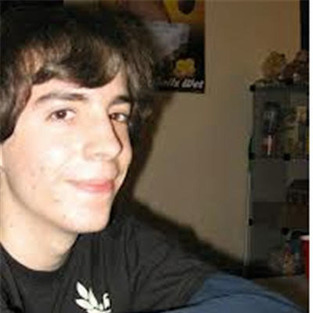 That's right- the name Adam Lanza does not appear as one of the persons who were living at this address. Just the parents, their son Ryan, and someone named John Riebe. The video's creator clicks on the man's name, and (surprise), John Riebe's age and date of birth are listed as "unknown". This is interesting, because the same database provides the ages and dates of birth of the other individuals living at 36 Yogananda Street. So who the heck was this mystery tenant living with the Lanzas? On Jan. 14, the National Enquirer published an exclusive interview with the man who built the Lanza home- a builder by the name of Robert J. Riebe. This could possibly explain why a "John Riebe" was listed as one of the occupants at 36 Yogananda. However, this doesn't explain why there is a mention of everyone in the family who lived at the address except for Adam Lanza. It is also interesting to note that the Enquirer interview lists the contractor's age, while the property records lists Riebe's name and date of birth as "unknown". Could there have been a different person with the last name living with the Lanzas? In all likelihood, "John Riebe" probably refers to the builder of the home, yet it is strange that Adam's name has been omitted from the records. However, this seems to be par for the course. If you perform a search on Intelius for Nancy Lanza, among the information will be a list of relatives. Peter Lanza appears on this list, as does Ryan Lanza. Guess who's missing? Seems like a rather odd reaction after learning about a shooting in your old hometown. 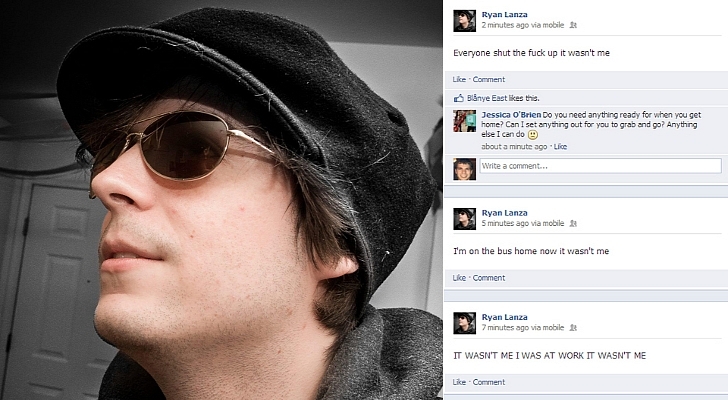 When Ryan Lanza heard about the shooting in his own hometown, why did he think it was someone else with the same name? A more believable reaction would've been something along the lines of "Holy sh*t. I used to live there!" or "OMG, maybe it was my little brother" or "Oh! Well that explains why I couldn't find my ID- someone else must've had it." In other words, the fact that Ryan thought it was another person with the exact same name who killed dozens of children in the town where he grew up smells fishier than a tuna boat. You might say that Ryan acted as if he didn't even have a brother at all. Did Sandy Hook Hire "Phony" Teachers? Further Analysis of "Mystery Booms"